Our Showroom, open 10.00 am - 2.00 pm Monday - Friday offers ranges comprising of natural stone, porcelain, ceramic and glass tiles, ensuring that we have something to accentuate your property’s design. Most commercial tiling projects involve extensive work taking place over a period of time. Acquire assistance you can trust by calling upon the experienced tilers at MTM Tiling. Brighten up the interior of your home with our domestic tiling service. Our selection of tiles offers a more attractive appearance than plastered walls or laminated floors. 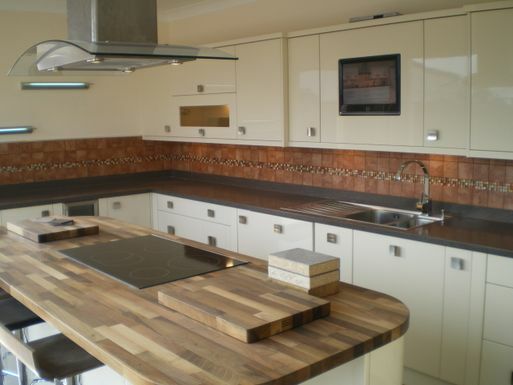 Alongside supplying and fitting tiles, our talented team offer a number of other services. 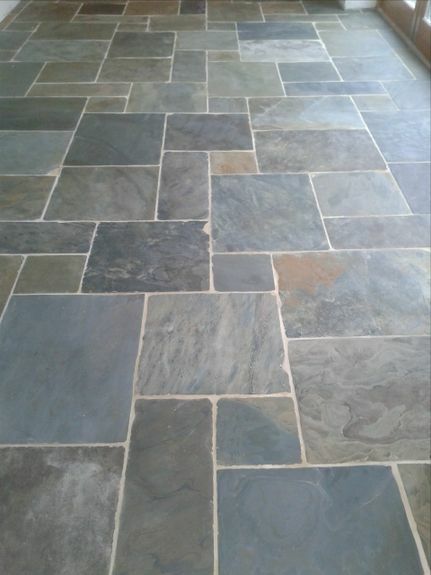 Including floor restoration and tanking, our additional work helps complement your tiles. Contact our tiling firm now, in Taunton, Somerset, to obtain more information about our tiling services. 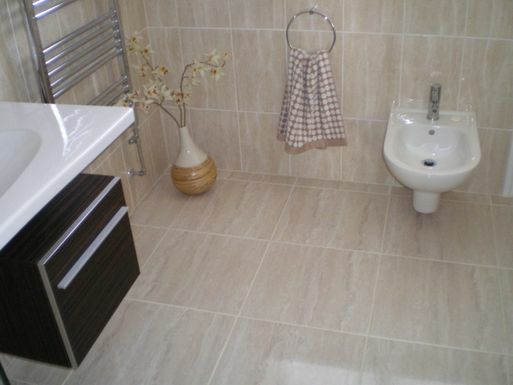 When you require tiling services that result in perfection, look no further than MTM Tiling. 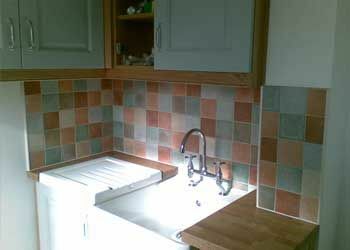 Based in Taunton, Somerset, our tiling firm excels in all manner of domestic and commercial tiling. Utilising more than 25 years of experience, our team tailors work to meet the exact needs of the client. Through comprehensive consultations we determine your requirements and work towards them. Even after the job has been completed our team are on hand to answer queries and provide aftercare advice. In the past we worked on Bishop’s Palace in Wells, and Prince Edward attended the celebration for all of the contractors involved. This was a proud moment for our company. MTM Tiling hold CSCS card's and a waste carriers license, while our staff are all NVQ or City & Guilds™ qualified. we are a fully insured business.